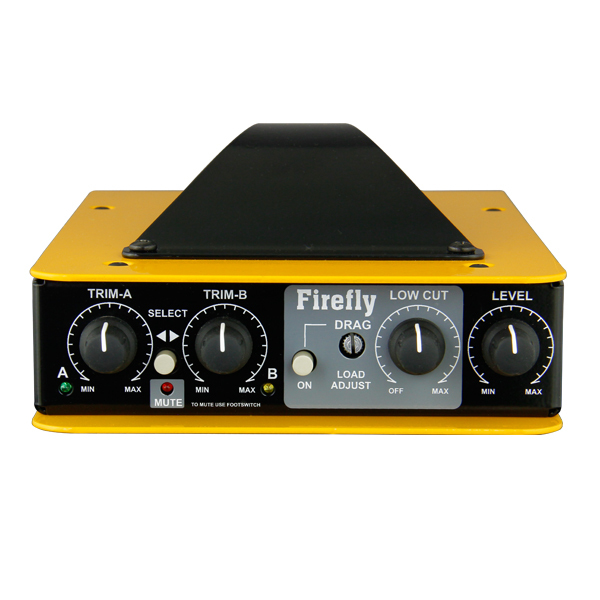 "The Firefly by Radial has become my only choice for bass direct. In the past tube DIs on bass have been hit but mostly miss for me because they lacked clarity and rich upper tones. I’d more often than not, use a good passive transformer DI and call it a day. The Firefly has changed all that." 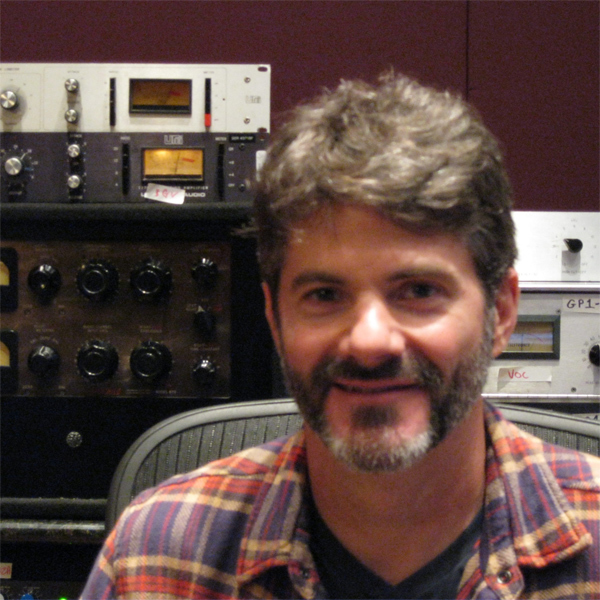 "The Radial SGI is absolutely the best way to extend any instrument level signal hands down. I’ve used the SGI for years and couldn’t record without it. I am constantly running guitars and sources from the control room into an iso room, and the drag feature on the SGI is a huge plus as well. 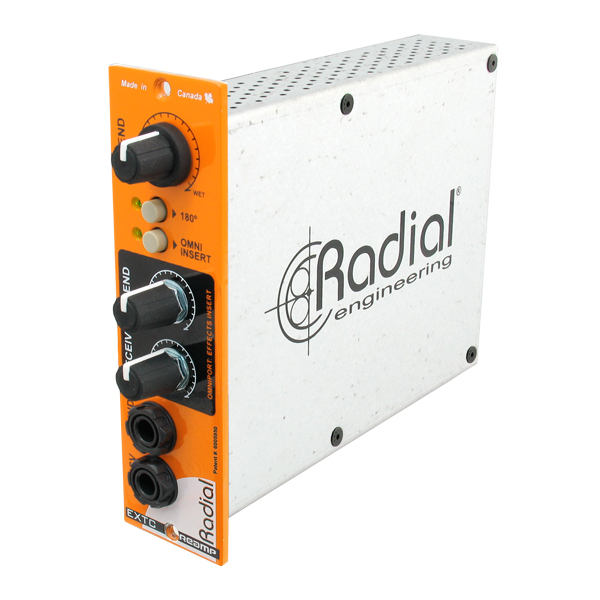 Radial makes essential interconnecting gadgets you need in the studio." 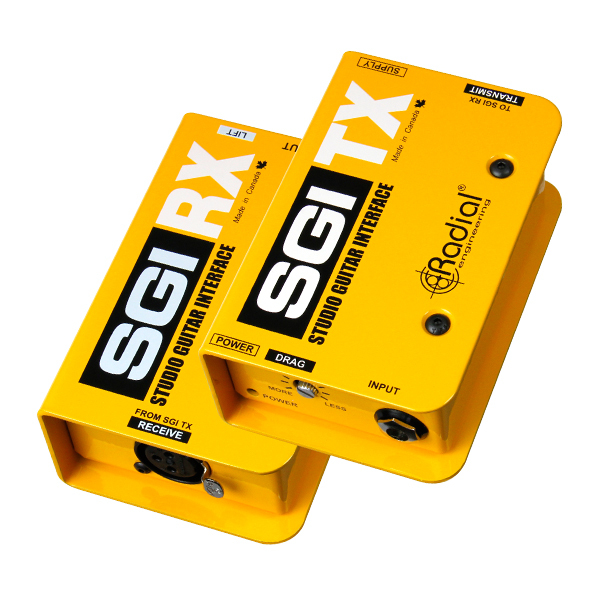 "I can’t stress enough how creative using the EXTC by Radial is to trick out a sound while recording or mixing and getting all my favorite pedals involved in the fun. The level controls and blending feature is totally essential. I can’t believe I only had one EXTC for a few years… and now I’m rocking them in stereo."